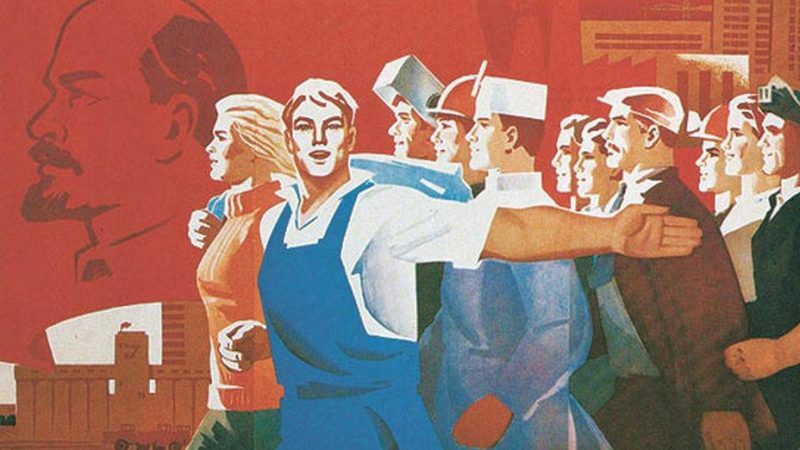 When examining the Soviet experience of development, leaving the political component aside, one can see that the Bolshevik party was a party of Russian engineers, Professor of Political Sciences of the M. V. Lomonosov Moscow State University Sergey Chernyakhovsky said on December 12 on the air of the What Is To Be Done? TV program at the Culture channel. “The Bolsheviks were, to a large extent, I would say, a party of Russian engineers and Russian craftsmen. A party of industrial development. If you read the first program of social democracy, what is it focused on? On the development of productive forces. This is what everything depends on,” Chernyakhovsky said. He also recalled the numerous scientific directions that were created or began to operate in a new way as early as in the first years after the revolution. They included a department on rare elements and radioactive materials headed by Vernadsky, the Institute of Physical and Chemical Analysis, the Chemical Institute, the Institute of Platinum Studies, the Radium Institute, the State Research Institute of Ceramics, and others. The studio guests noted that many plans were initiated back in the Tsarist period, but it was the Bolsheviks who began to massively implement the projects of the Tsarist period while starting their own ones at the same time. In fact, Chernyakhovsky is destroying the myth of Bolsheviks as semiliterate agitators who had no idea where they forcefully led the people. Engineering requires good education in combination with a certain tradition. Also, the Bolsheviks’ implementation of great industrial and infrastructure projects could only be possible with a passionate will to draw Russia from being backward to the top positions in the global division of labor. This was the only thing that could protect the country against attacks from abroad. Today, discussion often takes place about Russia needing “breakthrough” development. And we indeed need it. However, instead of looking at the Bolsheviks’ experience in creating a powerful state, we keep swaying between faith in “the invisible hand of the free market” attempts at adopting someone else’s experience, hardly applicable to our conditions, and promoting the digitization of the economy as the main concept for development. Anything but addressing our own history, which remains under a sort of a taboo since the perestroika period. This entry was posted in News from Russia and tagged Russia, USSR, War of Ideas. Bookmark the permalink.